This greatest of all British theologians was incredibly prolific as a writer, with John Owen’s books numbering in the dozens. He was a man of great stature with national influence during his lifetime, preaching before Parliament multiple times and serving as chaplain and advisor to Oliver Cromwell. He also enjoyed some influence with King Charles II. He is best known, though, for his writings that cover subjects ranging from doctrinal explorations to ecclesiastical themes to practical advice. No matter the topic, it was thoroughly explored and presented with authority—and, although he often wrote books to help decipher troubling current issues, they are presented in a way that is timeless. 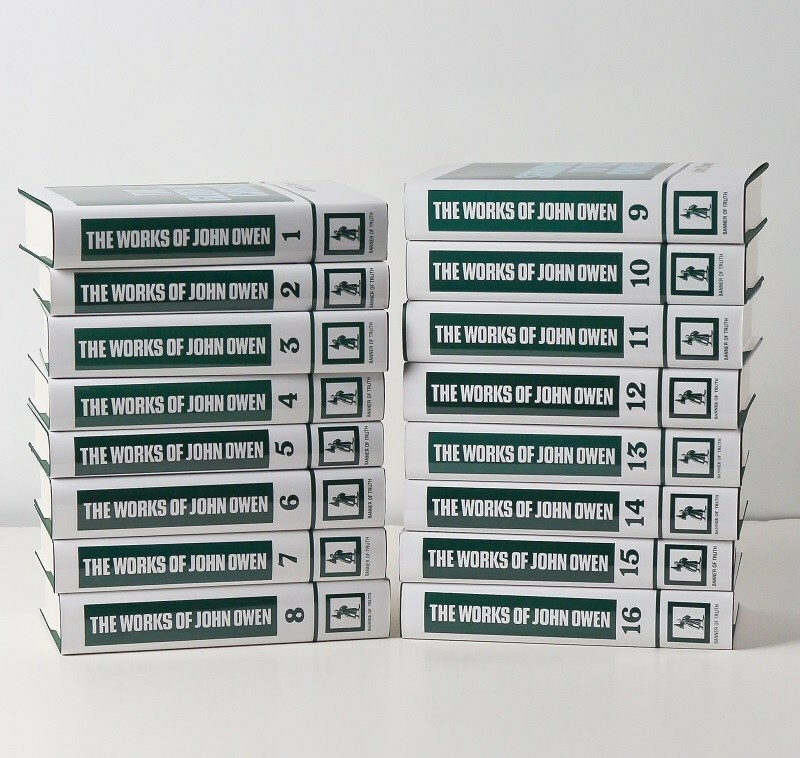 The Works of John Owen is available in a 16-volume set, and is also available in single volumes. Books that continue to be of interest include The Mortification of Sin, Duties of Christian Fellowship, and Indwelling Sin in Believers, among others. Based on Romans 7:21, shows that sin is a powerful inward principle at enmity with God, but that the grace of Christ is all-sufficient. 176pp.